Something about this election cycle makes us kinda, sorta want to live on another planet. 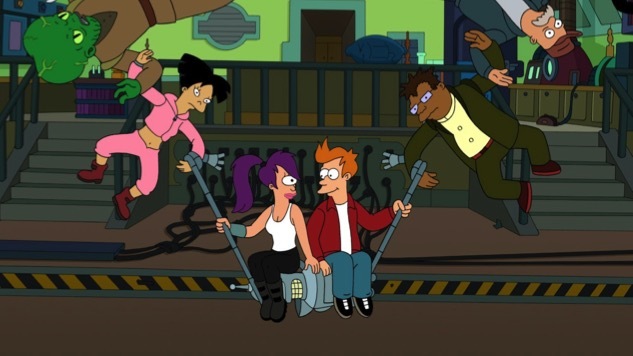 And although we may not be able to find another world where there isn’t currently a Skittles-related conversation happening in the political discourse, at least we have the fictional world(s) of Futurama. We recently looked back on the 20 greatest Bender quotes, and today we relive the magic of the series, in Gifs and memes. Enjoy your escape from this strange place we call home, if only for a moment.